Moving to a new city can be exciting; however, this type of move doesn’t come without stress. This is especially true if it has to be done on short notice, with a couple of weeks or even days to transport your life. To help relieve the pressure, utilize the tips below. They’re some of the best for prepping for this big change without the luxury of time on your side. If you’re truly crunched for time, moving by yourself isn’t going to be an option. When moving last minute, Sacramento moving company, Cheap Movers, suggest giving yourself a break by hiring movers to come on the day you’d like to move. This should be the first thing you do, as many moving companies are booked weeks in advance. Before you pack, decide how this will be done. Can you afford to hire packers? If you can, it’s recommended to have them take care of this because they can get most homes packed in one or two days. If not, then ask friends and family to help, with the promise of gratitude and pizza as thanks. Enlist a real estate agent or property manager to help you find a new home where you’re moving to. You can find great tips for finding an apartment fast here. If you’re currently a homeowner, you’ll have to decide on selling or renting out. If you’re renting, then talk to your property manager about the next steps in breaking your lease. Call each of your utility companies to have a shut-off date determined. You’ll also need to have your television changed, alarm systems stopped, and your mail forwarded. Last but not least, call all credit card and banking companies to change your location. Keep in mind most of these things can’t be done until you have a new address. Grab a few friends or packing professionals and assign one to each room in the house. Each person should have their packing tape, boxes, paper, and packing materials. Begin with heavy items first to ensure your items are less likely to be damaged when you move. U-Haul has great tips for properly packing moving boxes. For clothing that is hung up, use wardrobe boxes that will allow them to stay on the hanger. Haven’t used or worn something in more than a year? Toss or donate it to save you time and eliminate additional boxes. As you’re packing, it can be tempting to stop and take a break. However, without time on your side, this isn’t an option. Stay laser-focused, manage your time properly, and plan everything out to ensure you’re packed in time for moving day. A last-minute move is never easy, even if you’re only moving to the next city over. However, by using the tips above, it can be a little less stressful. As long as you have the help of friends or professionals, your move is sure to go more smoothly, despite the time crunch. Packing is the most arduous part of moving. For most people, this process is often tedious, stressful, and time-consuming. However, proper packing will protect your belongings from damage and eliminate the stress and anxiety in the end. 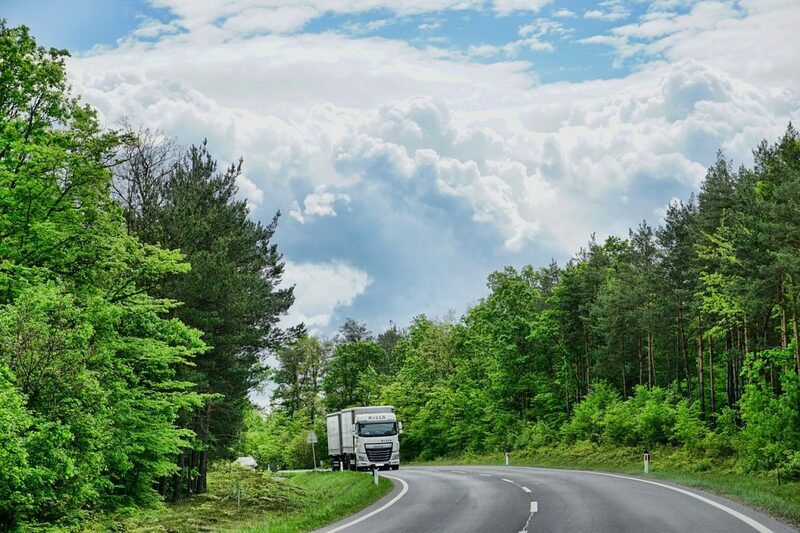 Depending on the nature of the road and the distance, taking the necessary precautions is vital if you want everything to be safe and sound upon arrival. 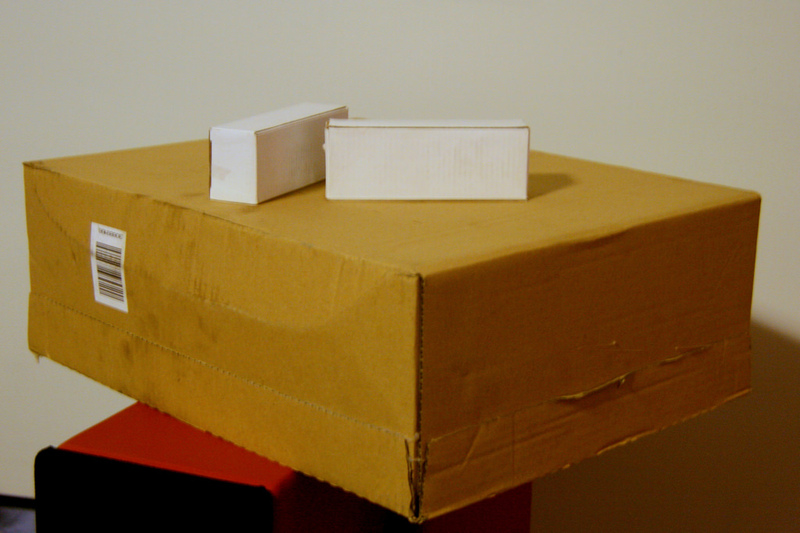 You can buy the moving boxes from a professional retailer. Some, like Moving Companies Long Distance, might even throw in some free boxes when you book your move. 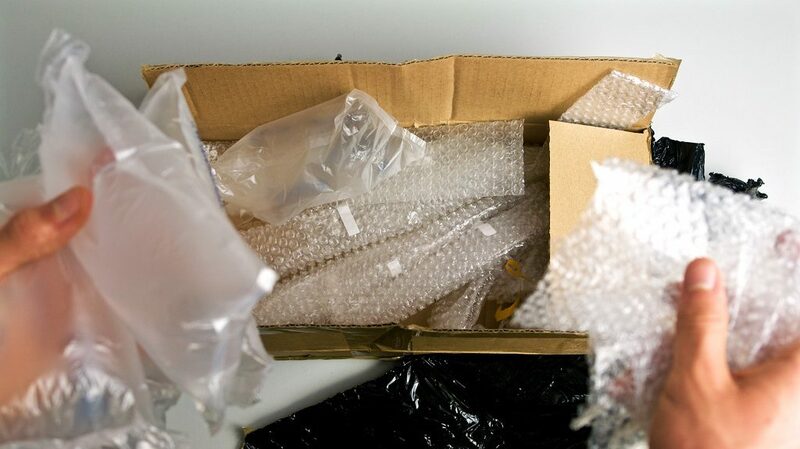 Avoid using the old packaging supplies that will expose your items to damage during the long distance move. Alternatively, you can use the old boxes to pack the non-fragile items. 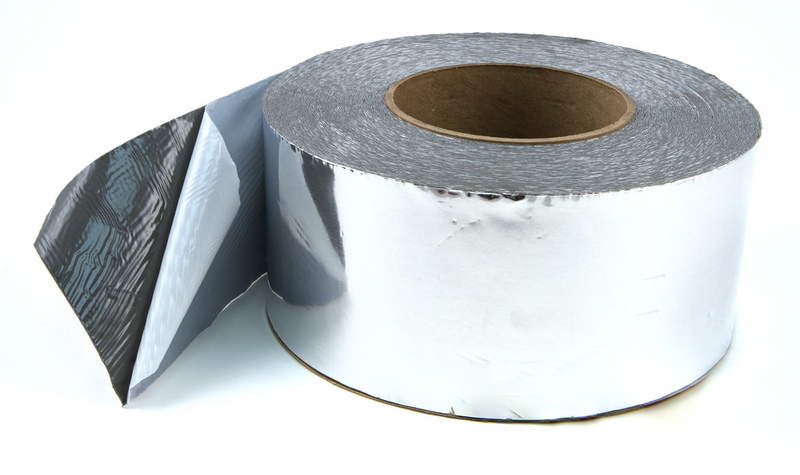 Wrapping your utensils with the ideal packing paper can protect them from scratches. You also need to wrap your antique furniture. If you own some demountable items, you should disassemble them to save on space and reduce your overall costs. Be sure to label your boxes for ease of retrieval upon arrival. Bubble wrap is instrumental if you are looking to protect your delicate goods from damage. 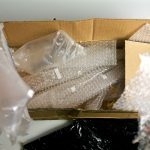 Since the bubble wrap comes with some air pockets that cushion your goods from damage, you should use it while packing your valuables. Be sure to use the strong packing tape to seal your boxes. Filling up the boxes completely will also protect the items from damage during the long distance move. 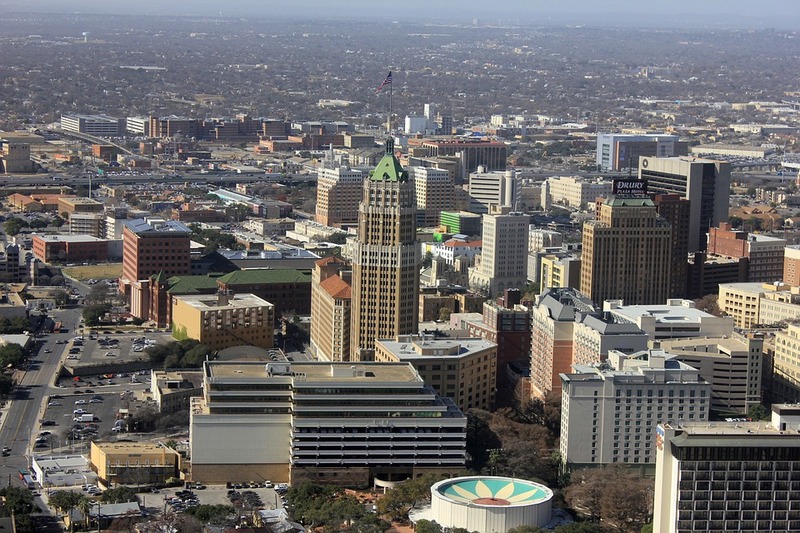 San Antonio one of the fastest growing cities in the United States. 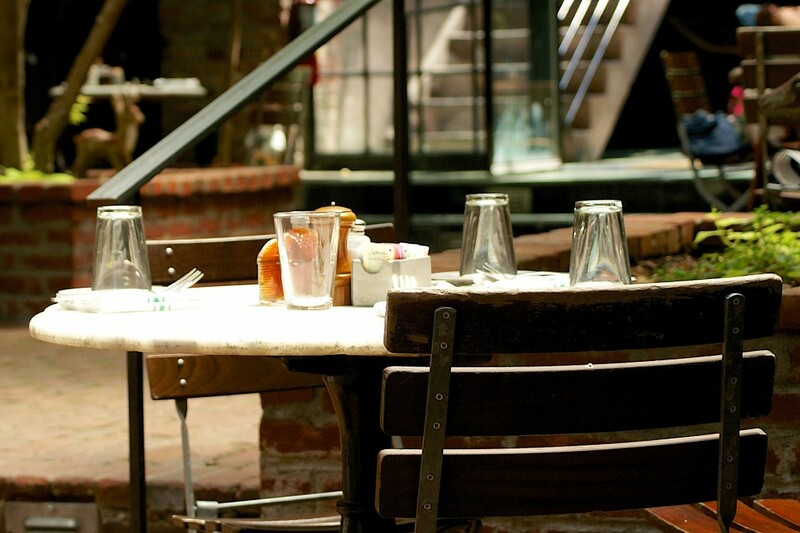 With its easygoing vibe, family-friendly atmosphere, and plenty of delicious southern cuisine, it’s easy to see why it attracts so many people from all around the country. 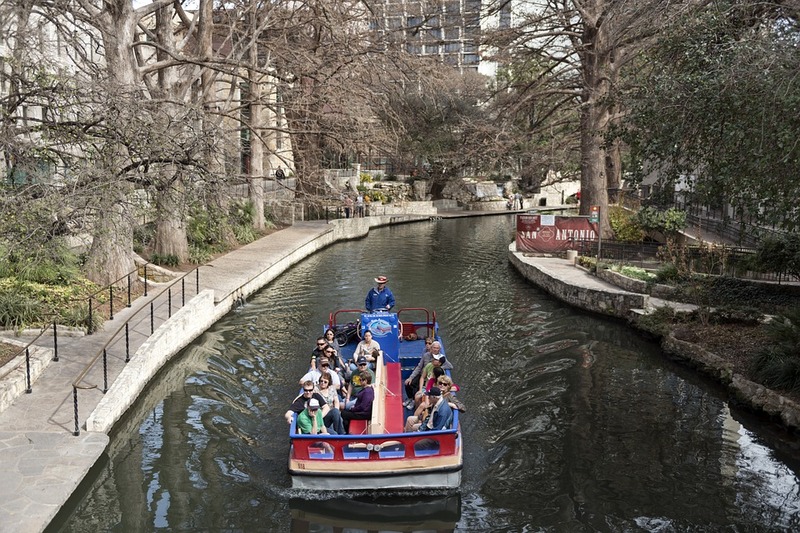 If you’re still unconvinced that San Antonio is the place for you, here are ten reasons why you should consider moving to this prized Texan city. San Antonio is the seventh largest city in the United States, but you’d never know it by the small town atmosphere that fills the streets. The locals here are very friendly and connected with each other, and although the city streets do get busy, they’re never cramped or overcrowded. 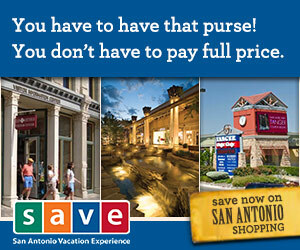 Even though it’s a big city, San Antonio has affordable rent, real estate, and overall cost of living. In fact, it’s rated seventh in Money Crashers ‘Top Ten Most Affordable U.S. Cities.’ Residents pay a fraction of the cost to live here than in other big cities in the U.S. and still have access to exciting big city attractions. 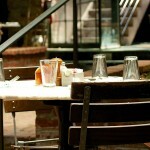 San Antonio has a rich Mexican culture with countless Tex-Mex restaurants located all over the city. And whether you’re craving homemade salsa, an authentic Chile Relleno, or tasty quesadillas, you’re sure to find what you’re looking for just around the corner! There’s always something fun do within this exciting city! 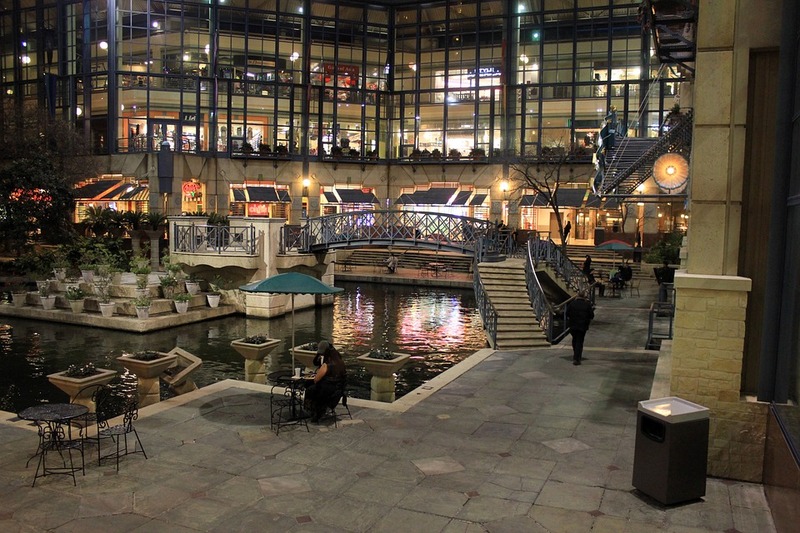 Whether it’s strolling the romantic Riverwalk, exploring one of the many historical museums, or dining at the popular Pearl Brewery complex, you’ll never be bored while living in San Antonio. 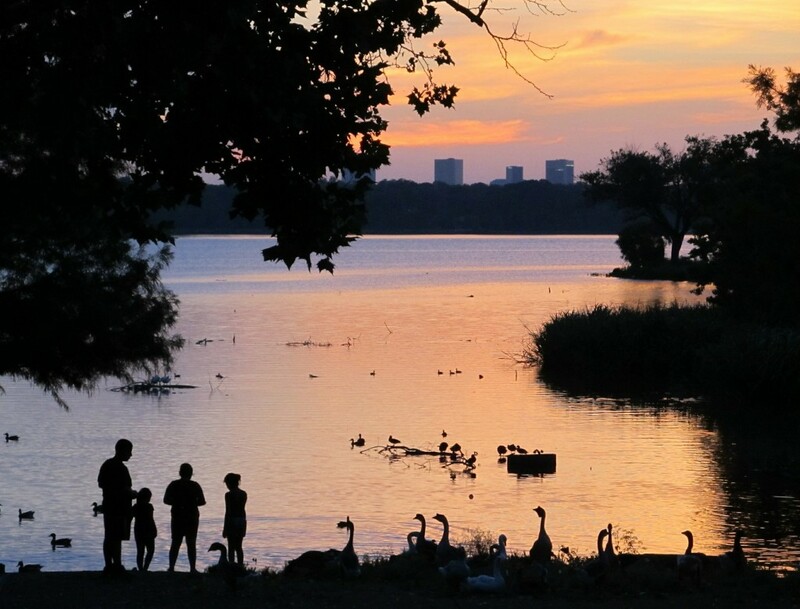 The city is home to over 14,000-acres of scenic parks and over a hundred miles of picturesque hiking and biking trails. And if that’s still not enough natural beauty to satisfy you, the stunning Texas Hill Country is just a short car ride away. 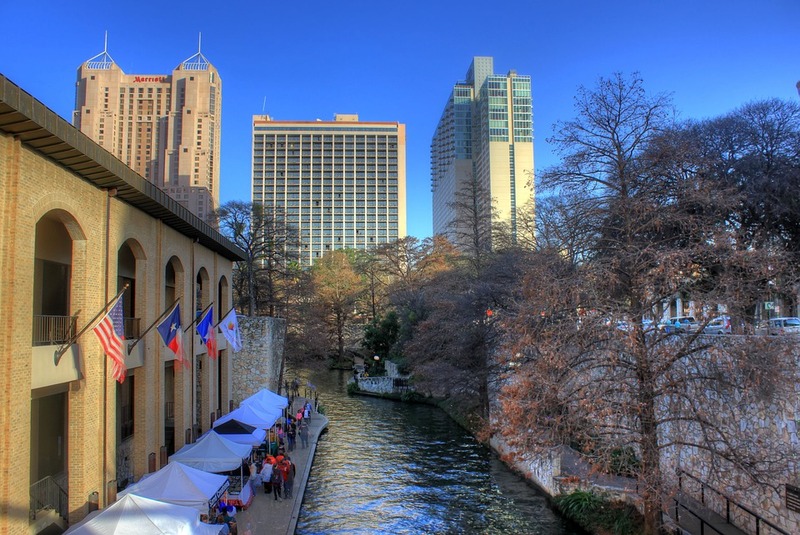 If you’re thinking about starting a company, San Antonio is the place to be. Since the city economy has been flourishing, tons of new small businesses have been flocking to the area and have been able to grow with a steady stream of customers. This success is largely in part to the nearby Army and Air Force bases located next to San Antonio. Like, a huge deal. Even if you’re a newcomer to the city, you’ll be swept up in the fandom of the San Antonio home teams, including the beloved San Antonio Spurs. With rallies, constant camaraderie, and excitement on the streets during a game day, the city has loyal fans devoted to hometown pride. From business to architecture to science, San Antonio offers a broad range of respected public and private colleges. You’ll find The Art Institute of San Antonio, Trinity University, UTSA, and many other institutions that provide students with the best education experience possible. After all, you are in Texas. You wouldn’t expect anything less than living in a city where there’s smoked ribs or sauce-covered pork around every corner. If you’re looking for a classic Texas BBQ experience, try Two Bros BBQ Market, where the restaurant serves up favorite dishes with a southern twist. You didn’t think we’d miss The Alamo did you? 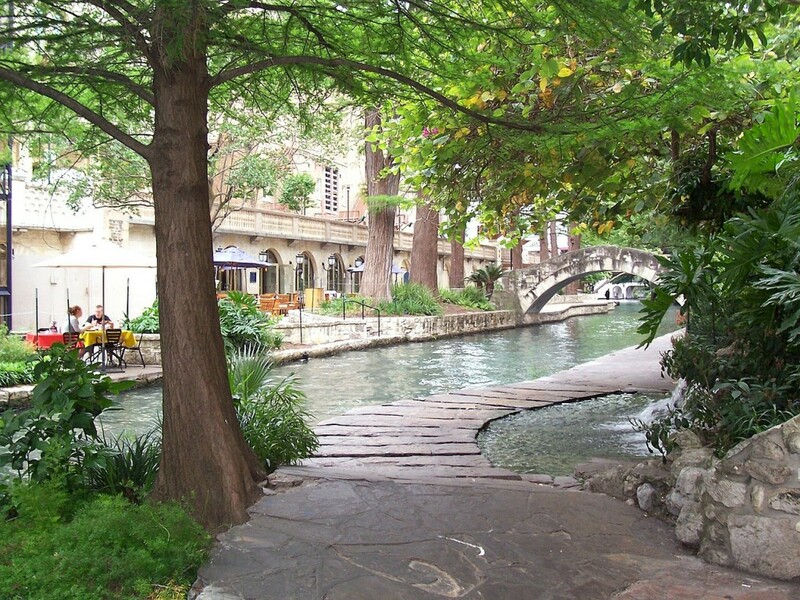 San Antonio is a famous spot where the Republic of Texas soldiers had their last stand against the Mexican troops. The Alamo landmark is one of the many historic sites in San Antonio and is exciting to see up close. If you do decide to take the plunge and move to the beloved Alamo City, make sure you hire the right help to get the job done. Apple Moving is a local San Antonio mover who has been helping Central Texans move for over 25 years. These cheap movers offer affordable rates on both local moves and long distance moving services, making them the ideal company to use, no matter where you’re moving from. Call them today to get a free quote on your upcoming move.